Benevides Brothers Auto Services has a wide selections of tires available. We have all makes and models of tires. 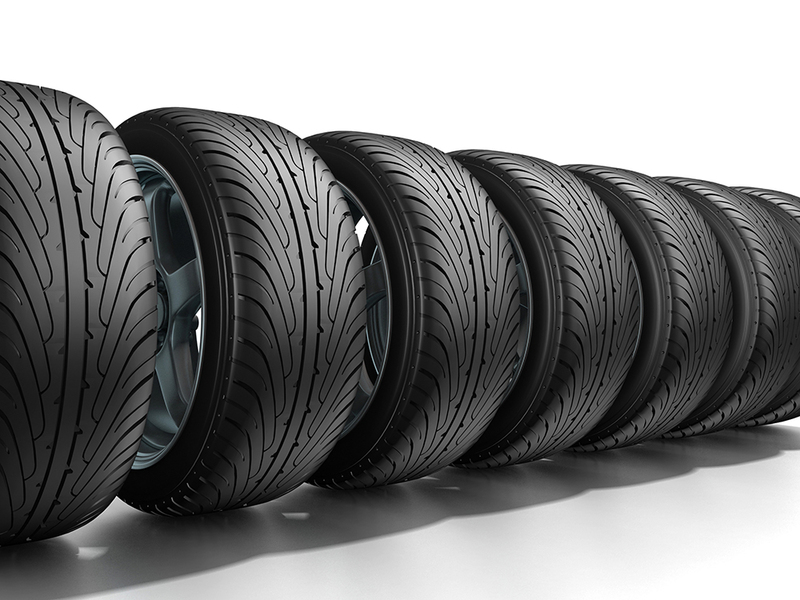 With every purchase of new or used tires we include Free tire mounting.